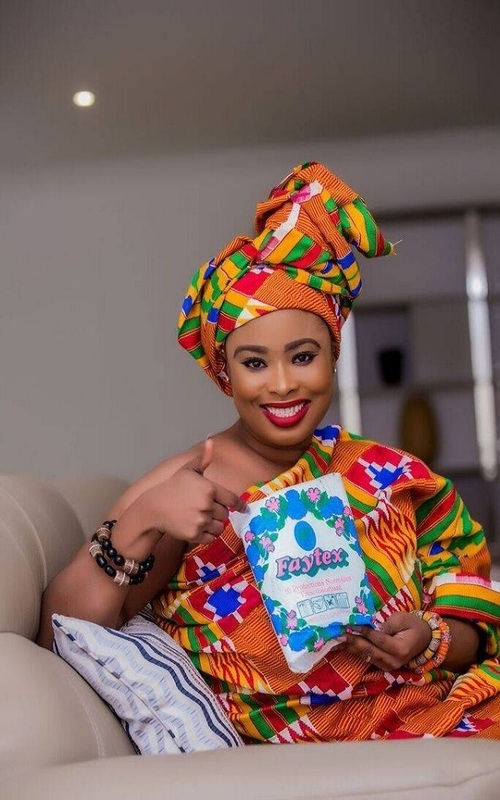 Actress Rabby Bray is marking Independence Day 2018 with the release of a new photoshoot showing off her patriotic side. 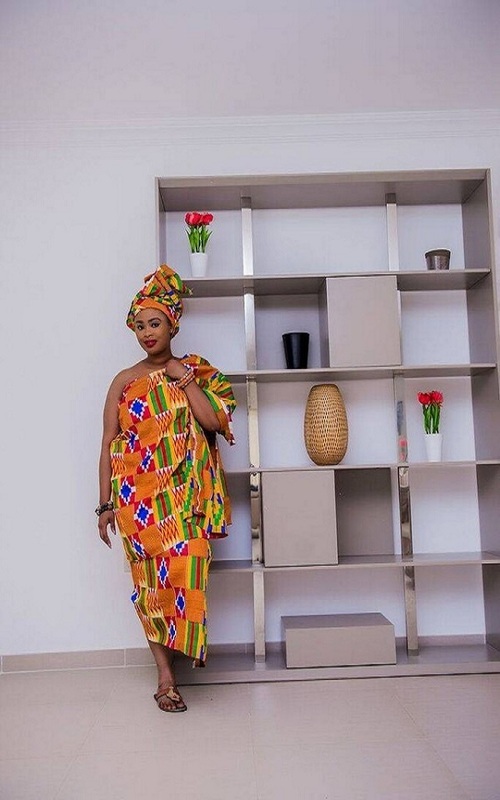 The actress, draped in kente cloth, poses in the series of shots obtained by ghanacelebrities.com. Bray has been in the news recently for her philanthropic work and she’s set to capture the imagination of Ghanaians on this Independence day with these photos putting forward the Ghanaian identity, so clearly reflected in the colours of the beautiful kente she’s draped in. Rabby Bray was born Ewurabena Bray to George Francis Bray and Agnes Bray on the 23rd of August, 1988, in Accra. Her father, George, worked with the famed Afram Publications whilst her mother, Agnes, was a senior nurse at Korle-Bu Teaching Hospital. Bray grew up in Dansoman where she had her basic education at the St Bernadette Soubirous school. After her basic education, Bray continued her schooling at the Mfantsiman Girls Secondary School where she started exploring her talent for acting. She was a member of the school’s theatre troupe and was voted entertainment prefect in her final year. After senior high, the actress completed an undergraduate course in Marketing at the Central University College, after which she purely by chance got her opportunity to enter the industry. Rabby got her big break when she was invited by a friend to auditions for the pilot of a reality show dubbed ‘Celebrity Train‘, where she impressed the director so much she was included in the pilot. That role later led to her first movie appearance in ‘Flash Fever‘, where she played the lead role. 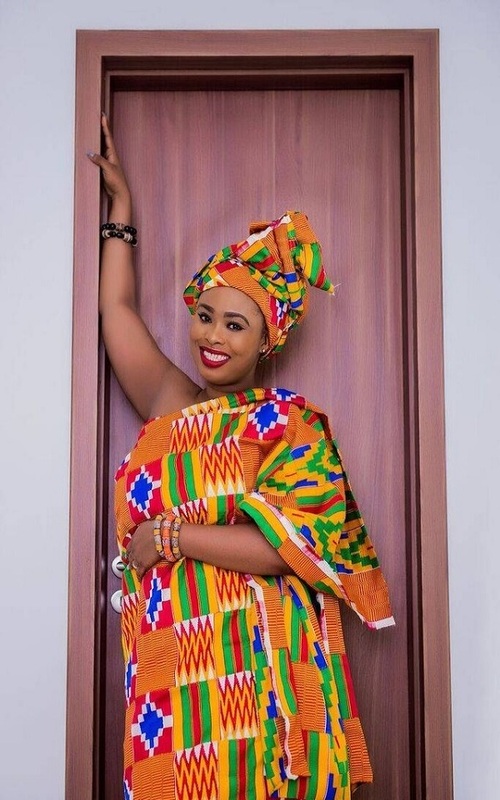 Starring alongside Edinam Atatsi and Patrick Safo, the young actress dazzled in the acclaimed movie, which later won the ‘Best Special and Visual Effects Movie’ at the 2010 at Ghana Movie Awards. Many more roles followed after, including lead roles in ‘Just the Last Fun‘ (alongside John Dumelo and Roselyn Ngissah), and ‘Dr Love‘ (with Kojo Dadson). Other movies at the time included ‘College Girls‘ and ‘War Against Women‘. Despite a stellar start to her career and already having acted alongside all the big names one could think one, Bray took the courageous decision to put her career on hold to further her education and fulfil her corporate dreams. Travelling to the United States, she attended the Cisco Networking Academy where she was trained as an EMC and real estate sales expert, before returning to Ghana to land a cushy job with Millicom Ghana Ltd (parent company of Tigo). With Millicom Ghana, she served as the digital and retail supervisor for the Accra West sector. 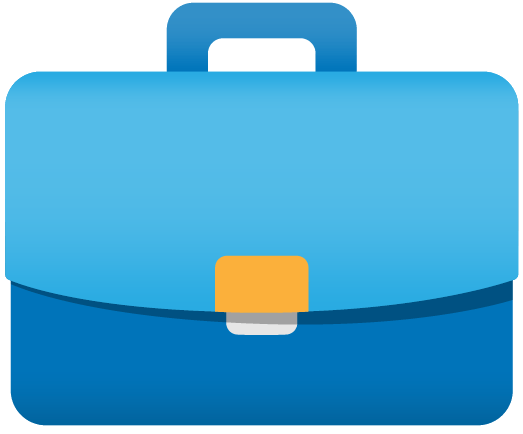 She later moved to Devtraco Plus to work as a real estate consultant, a job she holds to this day. In December 2016, she decided to go back into acting, but still retaining her day job at Devtraco. Despite her close to a half decade hiatus, the incredibly talented actress had no problems landing new roles once she was back on the market. In the short space since returning, Bray has starred in movies such as ‘Girls of Today‘ (alongside Adjetey Annan, Ekow Smith Asante and Tinny.) and ‘Baby Jet‘ (with Ummar Krupp and Vincent MacCauley). Other roles include in ‘Chief Mechanic‘, ‘Mr and Mrs Don Jazzy‘ and ‘Girls Game‘. Bray is not only cut out for the big screen, but has also landed some impressive roles on television. Alongside Vicky Zugah and Diamond Appiah, she appears in ‘Daddy’s Property‘ on DSTV’s African Magic, and also has a role in another tv series dubbed ‘Illusions‘. Aside her full time job and equally busy acting schedule, Ewurabana also has a deep love for philanthropy. 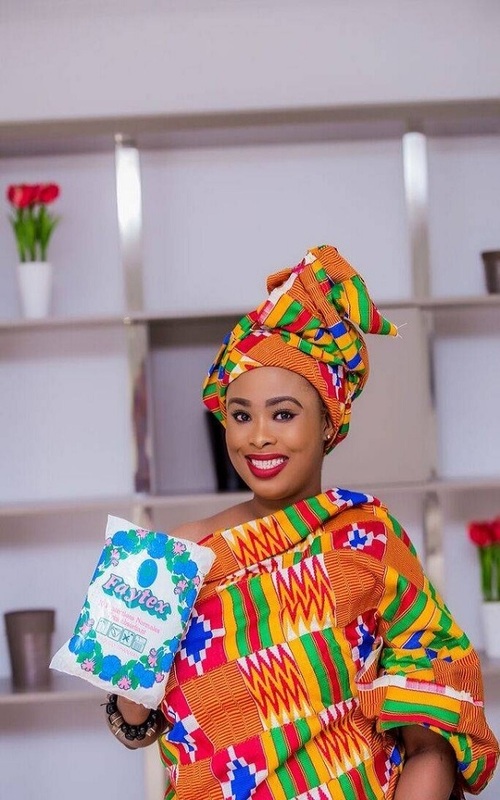 Recently, the Faytex Sanitary Pads ambassador, in collaboration with UAMP Foundation, made donations to two schools in Nyanyano-Kasoa – the St Mary’s Anglican School and the Methodist Basic School. Despite her relative youth and hiatus from the industry, Bray has quite evidently built a very impressive portfolio, and should be spoken of more frequently than many others who are always in the news but possess less credentials. A talented actress, hard working employee and dedicated philanthropist, Bray is here to stay and has proven she possesses all the skills and fortitude needed to make a real difference in the lives of everyone around her.